Transportation sector is one of the most flourishing fields be anywhere on the Earth. The number of people using air, road, and water as a source of vehicular transportation mode has increased to a very high scale. Currently, looking at the reduction in the space and the increasing development in technology, there is no doubt the need for more advanced version of the vehicle has surged up high. The most recent development is the waterborne vehicle that can help cover long distances using the water without any difficulty. 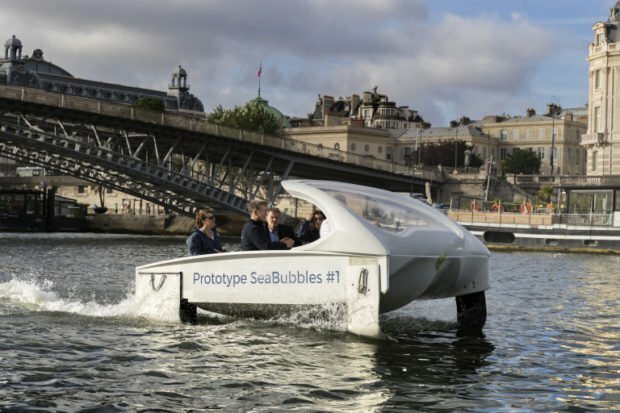 The vehicle developed is called the “aerodynamic Sea Bubble.” The inventor of this noiseless vehicle is a French yachtsman Alain Thebault. The new drive has been tested on the River Seine in Paris in the presence of the Paris Mayor Anne Hidalgo. The prototype has safely been driven through the Eiffel Tower and the Musee d’Orsay. The perfect vehicle was easily able to clear all the miles without any turbulence. The Sea Bubble has been crafted in white and it measures about 20 Inches. The driver handles the vehicle with such care that the ducks are let to pass by halting occasionally. 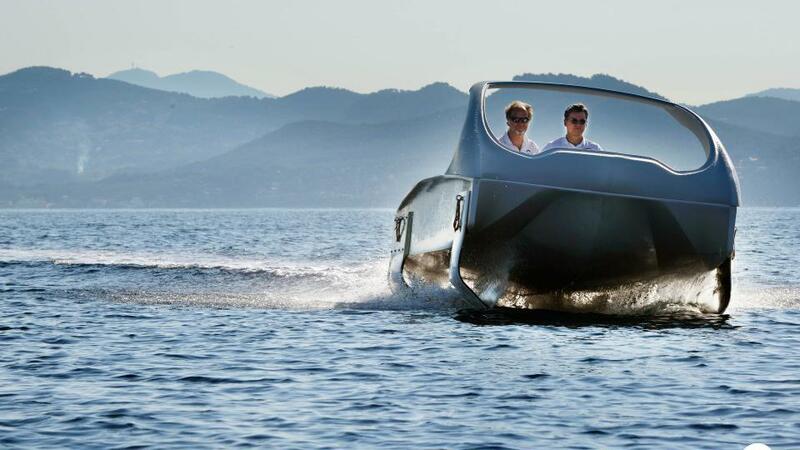 The boat has fiberglass to help it uplift itself when in the air, electric powered batteries, and can speed up to 18km per hour. It is almost similar to that of a hydrofoil. According to Hidalgo, the ride will be comfortable, exciting, and quiet as well. It is kind of an environment-friendly method of dealing with the other alternatives or surrounding issues. After the bubble reaches a certain speed limit it is lifted into the air, which is kind of an airplane. It is an airplane without wings. The Sea Bubble means zero emission, zero noise, and zero waves. The request for this water vehicle has been coming from various cities in India, Tokyo, Miami, Seattle, Bangkok, and others. Though this flying taxi is currently in the demonstration state there is no doubt it will commercialize in the coming years. So let’s get ready to initiate the launch of the waterborne vehicle in India in the next five years.